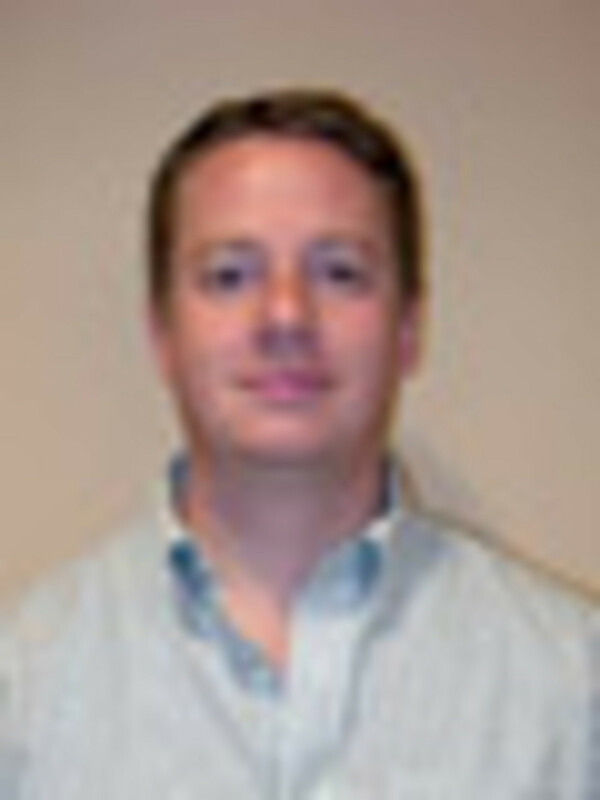 Ryan Barber is executive vice president of Bayville, N.J.-based consumer electronics distributor CWR Electronics and a board member of the National Marine Distributors Association. The marine, camping, golf, auto and recreational vehicle industries are among those that CWR serves. Barber, 33, got his start in the marine industry at Boater&apos;s World in 1994 as a sales associate and eventually became a manager. In 2000, he went to work at Shoreway Marine in Berlin, N.J., as a manager. 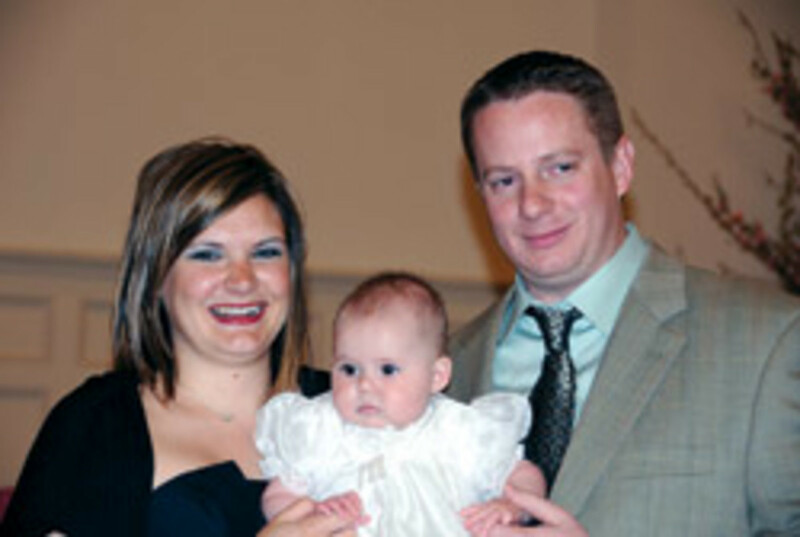 Barber joined CWR as a sales manager in 2004 and worked his way up to executive vice president. Barber earned a bachelor&apos;s degree in management science from Richard Stockton College in 2002 and a master&apos;s in business administration from Stockton in 2006. He also has his Coast Guard OUPV (six-pack) captain&apos;s license, which he earned in 2009. He and his wife, Jill, have one daughter - 10-month-old Charlotte. 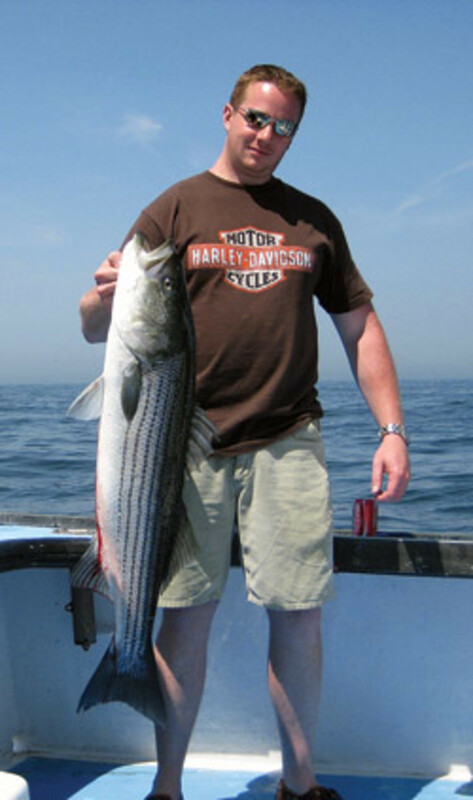 When he&apos;s not working, Barber enjoys boating, fishing, motorcycles, shooting sports and reading. Q: Distribution is a segment of the industry we don&apos;t hear as much about. How has business been, in general, for marine distributors the past six months to a year - is your segment doing better or worse than manufacturers and dealers? A: Business, in general, has been quite challenging for us over the past year, but we seem to be in a better position than the majority of boat manufacturers. We are not heavily entrenched with any particular builders and have been able to escape most of the wrath of the boatbuilding crunch. Many of our suppliers have not been as fortunate, but earlier in the year this created opportunities for us to move some of their excess inventories through alternate aftermarket channels. Most of our dealers have been performing reasonably well. 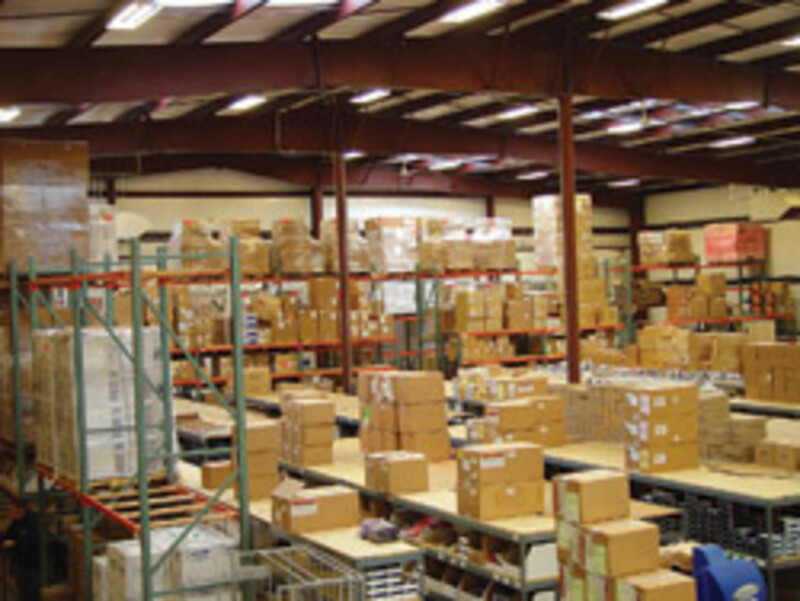 Our shipping promotions and real-time online [business-to-business] inventory/ordering system have enabled them to treat us as a just-in-time supplier. In turn, this has facilitated a reduction in standing inventory at retail, along with the opportunity to optimize cash flow while providing access to thousands of products with next-day availability. Some of our more traditional retailers are now recognizing the value in this and are embracing it. 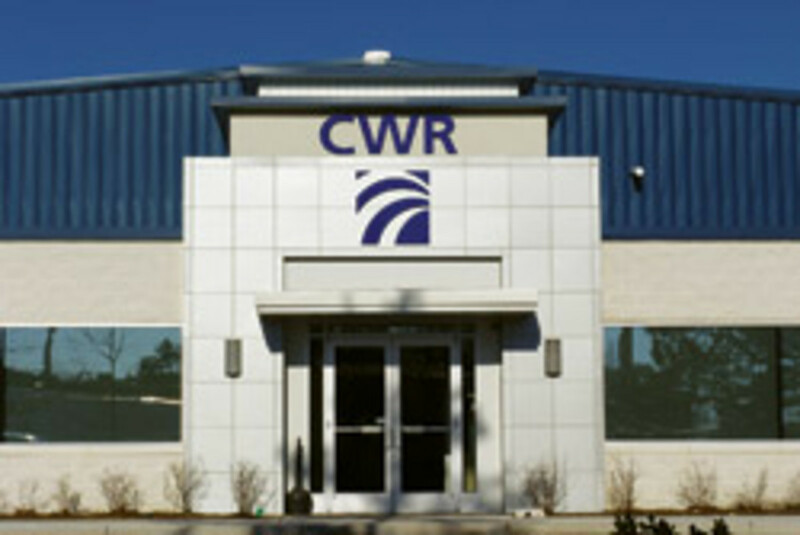 Q: CWR serves a variety of industries. How is marine doing compared to the other industries your company serves? A: The marine industry is not struggling through this recession alone, but it appears to be the laggard, from our viewpoint. The level of discretionary income required for a family of four to spend the weekend boating still significantly outpaces that of the same scenario involving an RV or most other forms of family recreation. Q: What impact have distributors seen/felt from the Gulf oil spill? A: The initial impact was detrimental. Once the cleanup effort was under way, however, we did have some nice orders going to the Gulf. Unfortunately the long-term impact will most certainly not be positive and full recovery for the Gulf marine trade will probably take quite a few years. Q: Do you think the marine industry understands the role of the distributor? Do most companies use distributors to get their products out to dealers and retailers? A: No, the marine industry, in general, does not seem to understand the role of distribution. It has improved over the past few years, but still has a long way to go. Many manufacturers continue to set up small retail shops with distributor pricing, and some have programs with barriers to entry so low that just about anyone could qualify. This likely stems from the fragmented nature of our industry and a lack of understanding regarding the benefits of distribution to all parties in the supply chain. The National Marine Distributors Association publishes a fantastic, informative guide titled "The Power of D - Growth Through Distribution" that should be required reading for both dealers and manufacturers. Simply stated, the economies of scale, depth and breadth of products, and broad reach of distribution create financial savings, sales opportunities and market penetration for manufacturers and retailers that are unparalleled by any other single method. Q: Most respondents to a recent NMDA state-of-the-industry survey said sales volume was up this year over last and a big majority said they expected sales to be up more next year. Do you agree with those results? Are NMDA members being overly optimistic? A: I certainly do agree with those results - our sales volume is up this year and we are expecting that growth to not only continue, but moderately accelerate through next year. Most leading economic indicators are pointing in this direction and interest rates are historically low. Homeowners are taking advantage of incredible refinancing opportunities and will have significant additional discretionary income in many cases. Whether or not they choose to spend it in the marine industry is to be determined, but with the right products and pricing we should be able to make advances industrywide. I don&apos;t think the NMDA members are being overly optimistic with their forecasts. I do think they&apos;re taking real-world data and their collective experience and applying it to the current environment to predict future results. Q: The survey also asked about dealer bankruptcies/closures. According to some estimates, as many as 1,400 dealers shut their doors in the last year or so and more are expected to do so this fall and winter. Would you agree? A: I think we&apos;ve made it through the worst of the shakeout, but there are some dealers still hanging on by a thread. We try to work very closely with our customers and keep a close eye on our receivables so we can be proactive, if necessary. Just about all of the forecasts indicate growth for the year ahead, so if a dealer made it this far there should be smoother sailing ahead. Q: The home page of the CWR website includes an application for those looking to become marine electronics dealers. Have you lost a lot of dealers in the downturn? A: We have actually been quite fortunate with dealer retention and acquisition, but are always looking for qualified businesses to extend our reach. This economy has created an army of extremely talented unemployed individuals, and we&apos;ve had many come to us as new entrepreneurial small-business owners with an idea. Q: For the first time in a few years, the NMDA&apos;s S.T.E.P. event this year wasn&apos;t held in conjunction with MAATS - did that have any impact on S.T.E.P.? Do you think many distributors will attend the International BoatBuilders&apos; Exhibition and Conference this year for the new MAATS Pavilion? A: The NMDA had an extremely successful S.T.E.P. event this year. From our distribution perspective, it is a tremendous advantage to have all of those meetings in one place in one week. The ability to determine your own schedule provides flexibility that we didn&apos;t have before and enabled us to focus on the vendors of our choice. The split with MAATS seemed to have little negative impact, if at all. It will be tough to determine if distributors are attending IBEX because of MAATS or MAATS because of IBEX. We exhibit at IBEX and have been doing so for several years, so our focus will definitely be on selling rather than buying. In addition, the National Marine Electronics Association&apos;s annual convention is the same week, so sending additional staff to attend MAATS meetings may prove difficult. Q: What do you see as the future of the marine industry - is it on the way back up or still bottoming out? A: Right now I think we&apos;re still skipping along the bottom, but the bottom isn&apos;t as deep as it was last year. There is likely some consolidation and fallout yet to come, but the industry will come back stronger, leaner and smarter than ever before.